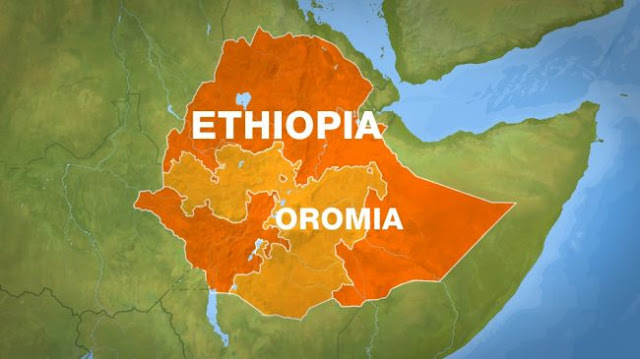 A group of six tourists from Slovakia and four from the Czech Republic was attacked while traveling in southern Ethiopia on November 7, news site iDnes reported with confirmation from Czech Foreign Ministry spokeswoman Irena Valentová. A group of six attackers threw rocks at their vehicle, then shot and killed the group’s Ethiopian driver and guide. The attackers then robbed the tourists at gunpoint. None of the Czechs were hurt but one of the Slovaks suffered injury. All of the Czechs have since safely returned home, Ms Valentová confirmed. Ethiopian government declared a six month long State of Emergency in October 2016 after anti-government protests spread in the country. The government has arrested 11,000 protesters since October.